After a seven-day rally, the domestic equity market ended on a flat note on Wednesday amid selling in auto, metals and energy counters. Moreover, investors looked for further cues before taking bets. 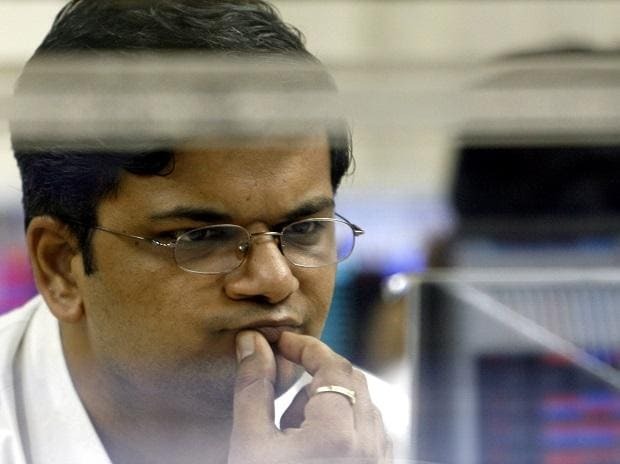 The S&P BSE Sensex added 23 points or 0.06 per cent to settle at 38,387 while NSE's Nifty50 index closed at 11,521, down 11 points or 0.10 per cent. In the broader market, the S&P BSE MidCap index ended 54 points or 0.36 per cent lower at 15,166, while the S&P BSE SmallCap index ended at 14,824 levels, down 49 points or 0.33 per cent. Shares of Vodafone Idea ended 4 per cent higher at Rs 33.40. The stock bounced back 13 per cent from its intra-day low on the BSE on back of heavy volumes. Shares of the telecom services provider slipped 7 per cent to Rs 29.65 on the BSE in intra-day trade after the company announced its board has approved rights issue of Rs 25,000 crore at price of Rs 12.50 per share. Infosys ended over 2 per cent higher at Rs 738.50 apiece on BSE after the commencement of buyback offer. SpiceJet rallied over 16 per cent to Rs 91.65 apiece on BSE. Markets will be closed on Thursday (March 21) on account of Holi.